You and I didn’t like George W Bush. Remember his puerile declaration after 9/11 that “either you are with us, or you are with the terrorists”? Yet now, in the wake of another horrific terrorist attack, you appear to have updated Dubya’s slogan: either you are with free speech… or you are against it. Either vous êtes Charlie Hebdo… or you’re a freedom-hating fanatic. I’m writing to you to make a simple request: please stop. You think you’re defying the terrorists when, in reality, you’re playing into their bloodstained hands by dividing and demonising. Us and them. The enlightened and liberal west v the backward, barbaric Muslims. The massacre in Paris on 7 January was, you keep telling us, an attack on free speech. 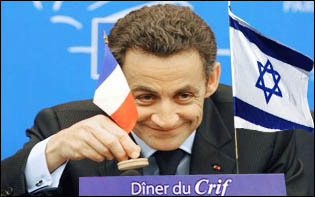 The conservative former French president Nicolas Sarkozy agrees, calling it “a war declared on civilisation”. So, too, does the liberal-left pin-up Jon Snow, who crassly tweeted about a “clash of civilisations” and referred to “Europe’s belief in freedom of expression”. In the midst of all the post-Paris grief, hypocrisy and hyperbole abounds. Yes, the attack was an act of unquantifiable evil; an inexcusable and merciless murder of innocents. But was it really a “bid to assassinate” free speech (ITV’s Mark Austin), to “desecrate” our ideas of “free thought” (Stephen Fry)? It was a crime – not an act of war – perpetrated by disaffected young men; radicalised not by drawings of the Prophet in Europe in 2006 or 2011, as it turns out, but by images of US torture in Iraq in 2004. Please get a grip. None of us believes in an untrammelled right to free speech. We all agree there are always going to be lines that, for the purposes of law and order, cannot be crossed; or for the purposes of taste and decency, should not be crossed. We differ only on where those lines should be drawn. Has your publication, for example, run cartoons mocking the Holocaust? No? How about caricatures of the 9/11 victims falling from the twin towers? I didn’t think so (and I am glad it hasn’t). Consider also the “thought experiment” offered by the Oxford philosopher Brian Klug. Imagine, he writes, if a man had joined the “unity rally” in Paris on 11 January “wearing a badge that said ‘Je suis Chérif'” – the first name of one of the Charlie Hebdo gunmen. Suppose, Klug adds, he carried a placard with a cartoon mocking the murdered journalists. “How would the crowd have reacted?… Would they have seen this lone individual as a hero, standing up for liberty and freedom of speech? Or would they have been profoundly offended?” Do you disagree with Klug’s conclusion that the man “would have been lucky to get away with his life”? Let’s be clear: I agree there is no justification whatsoever for gunning down journalists or cartoonists. I disagree with your seeming view that the right to offend comes with no corresponding responsibility; and I do not believe that a right to offend automatically translates into a duty to offend. When you say “Je suis Charlie“, is that an endorsement of Charlie Hebdo‘s depiction of the French justice minister, Christiane Taubira, who is black, drawn as a monkey? Of crude caricatures of bulbous-nosed Arabs that must make Edward Said turn in his grave? Lampooning racism by reproducing brazenly racist imagery is a pretty dubious satirical tactic. Also, as the former Charlie Hebdo journalist Olivier Cyran argued in 2013, an “Islamophobic neurosis gradually took over” the magazine after 9/11, which then effectively endorsed attacks on “members of a minority religion with no influence in the corridors of power”. And why have you been so silent on the glaring double standards? Did you not know that Charlie Hebdo sacked the veteran French cartoonist Maurice Sinet in 2008 for making an allegedly anti-Semitic remark? Were you not aware that Jyllands-Posten, the Danish newspaper that published caricatures of the Prophet in 2005, reportedly rejected cartoons mocking Christ because they would “provoke an outcry” and proudly declared it would “in no circumstances… publish Holocaust cartoons”? Muslims, I guess, are expected to have thicker skins than their Christian and Jewish brethren. Context matters, too. You ask us to laugh at a cartoon of the Prophet while ignoring the vilification of Islam across the continent (have you visited Germany lately?) 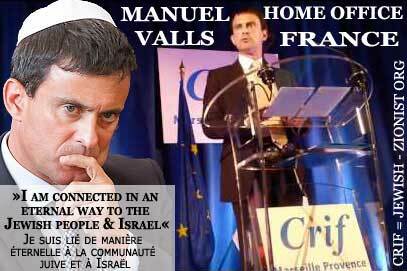 and the widespread discrimination against Muslims in education, employment and public life – especially in France. You ask Muslims to denounce a handful of extremists as an existential threat to free speech while turning a blind eye to the much bigger threat to it posed by our elected leaders. Does it not bother you to see Barack Obama – who demanded that Yemen keep the anti-drone journalist Abdulelah Haider Shaye behind bars, after he was convicted on “terrorism-related charges” in a kangaroo court – jump on the free speech ban wagon? 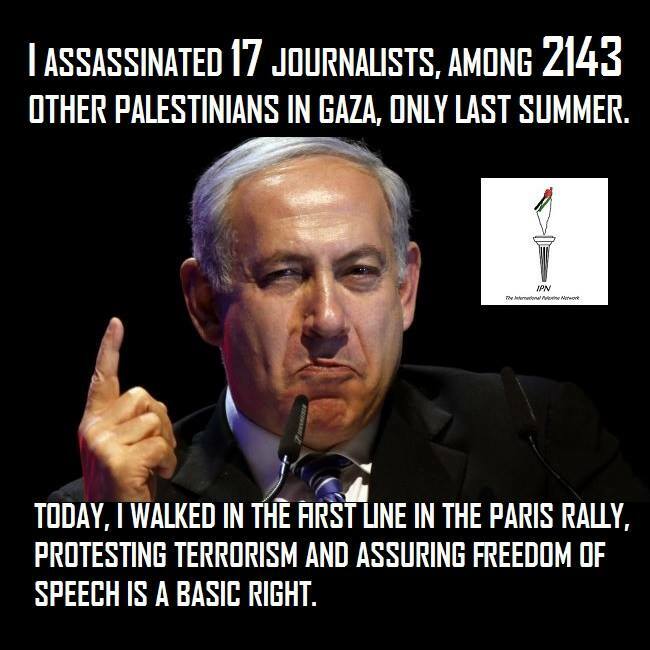 Weren’t you sickened to see Benjamin Netanyahu, the prime minister of a country that was responsible for the killing of seventeen journalists in Gaza in 2014, attend the “unity rally” in Paris? Bibi was joined by Angela Merkel, chancellor of a country where Holocaust denial is punishable by up to five years in prison, and David Cameron, who wants to ban non-violent “extremists” committed to the “overthrow of democracy” from appearing on television. Then there are your readers. Will you have a word with them, please? According to a 2011 YouGov poll, 82% of voters backed the prosecution of protesters who set fire to poppies. Apparently, it isn’t just Muslims who get offended. March 22, 2015 in False Flag Terrorism. ← A DARK FUTURE FOR MAN ~ by Daniel Mabsout.